GET READY FOR THE SECOND ACT - After the fall of an upfront presentation, PsychMed premieres. But it ends badly for the Network. Season One, Part Two has Charlie taking over a bigger role than ever, plus a Marietta (returning to TVRGO this Monday) crossover! 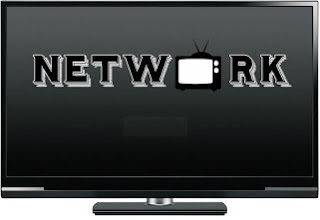 Look out for the return of all the drama, the Network antics, more hilarious comedy, crazy romance, and so much more when Network returns to The TV Ratings Guide this summer.